What’s the Cost of Making Coffee? 2016-09-08 2018-08-22 C Netto Jr	4 Comments Cost of Making Coffee, what's the cost of making coffee? What’s the cost of making coffee? 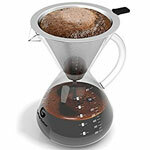 Knowing the coffee cost per cup may be a deciding factor when choosing what brand to buy. Check it out! Brewing Espresso Coffee Is Fun ! 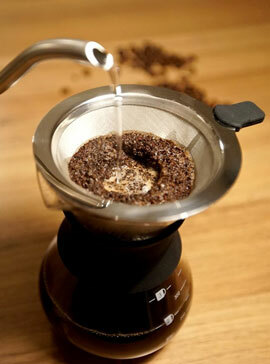 Brewing espresso coffee is the most fun and appreciated way-of-drinking your cuppa the world. 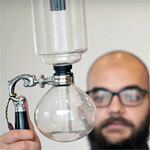 The method enhances coffee tastes and scent. 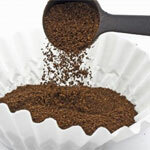 Coffee paper filters are permeable paper walls arranged vertically to flow to separate fine materials from liquids or air. Learn about it! When it comes to Methods of Coffee Brewing, there are a few different forms to infuse your Joe with fantastic tasting results! Check it out! 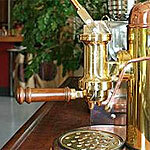 Coffee Gator Hand Drip Coffee Maker is an Amazing traditional Brewing device; Manual Pour-Over Great Coffee making, a legendary art. If you are looking for best French press coffee makers, this article is for you, Learn about this brewing method and the best devices to use. 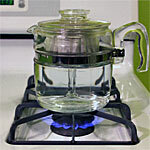 Learn to make good coffee with a percolator. The 19th-century device is still used by many in their outdoor wild ventures. Makes great mojo! 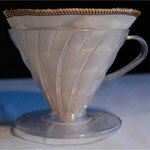 What about cloth filter coffee brewing? It’s not that difficult. Check this article out and discover the history behind mojo improvising.